Aureus University School of Medicine is committed to providing students with a first-rate, affordable medical education. 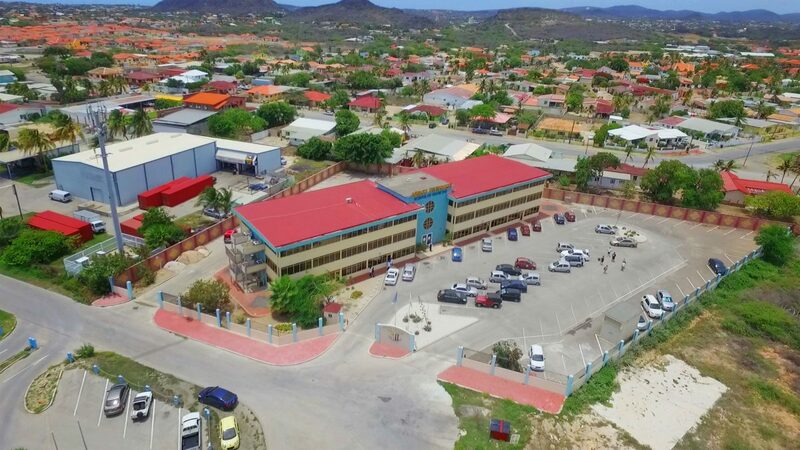 Situated in the heart of Oranjestad, the capital of Aruba, Aureus strives to produce broadly educated graduates who also recognize the social responsibilities incumbent upon practitioners of their noble profession. Aureus University seeks students who demonstrate a strong desire to succeed, coupled with an understanding of the compassionate and humanitarian aspects of the practice of medicine. At Aureus University School of Medicine, we pride ourselves in offering our motivated healers of the future, an extraordinary education today. We are confident you’ll appreciate our steadfast pledge to provide affordable tuition, a safe and clean environment, smaller classes and a dedicated and highly experienced faculty. Aureus University School of Medicine’s medical program prepares students to become efficient, exemplary and ethical doctors. Aureus University’s mission is to provide students with the solid foundation in medicine necessary to ensure that its graduates are able to overcome any challenges during their medical careers. Aureus strives to uphold the highest standards of learning where each student’s success contributes to and reflects upon the success of the university. Chartered by the Government of the Island Republic of Aruba, Aureus provides highly qualified, compassionate and efficient medical doctors with a strong ethical background. The Aureus campus is fully equipped with state of the art equipment, laboratories and research facilities to provide a highly effective learning environment for our students. Student accommodations include state-of-the-art, on-campus dorms. Aureus University conducts fully accredited degree programs with highly experienced faculty in well-equipped, innovative facilities. Aureus University provides students with a solid medical foundation, enabling them to be licensed to practice medicine in the US, Canada, UK or any other member country of the United Nations.